We collaborate with partner schools and organizations to customize programming in Cuba. 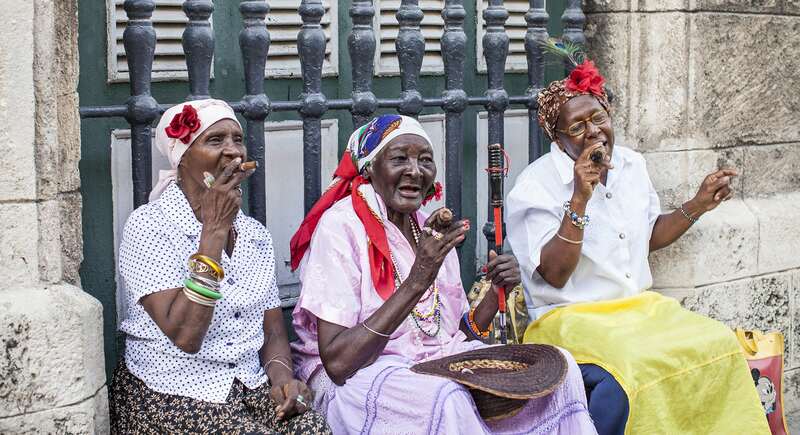 Cuba’s history is a mixture of turmoil, tragedy, and triumphs. Envoys has designed this program for students to delve into the past and present of the island, applying theoretical frameworks to development and politics to analyze what they see occurring around them. Discovering what it means to live in a centralized economy, as well as one cut off from the engine of the world’s financial system, presents a tremendous challenge for participants, as well as a truly unique opportunity to develop fact-based perspectives on the world around them. We meet in Miami, where we stay in a local hotel and prepare for the upcoming journey. We transfer to the airport and fly into Havana! We move first to our hotel in the Miraflores district. This upscale neighborhood housing embassies, hotels, NGO’s and the international community offers an interesting contrast with the rest of the city while also serving as a fascinating example of how ‘time was frozen’ on the island. We then set out for a ‘first draft’ tour of the city, stopping at the Museo de la Revolución to learn about the events that changed the course of Cuba’s political structures and relationship with the world. 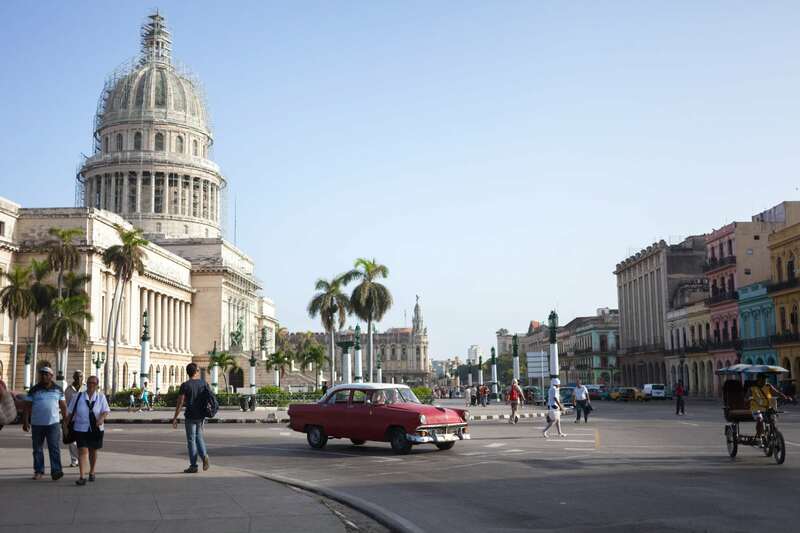 We continue to move through Old Havana at a relaxed pace, visiting the Cathedral and El Morro fortress as well as engaging with locals in the streets. In the evening, we take in a traditional ceremony that has united the people of Cuba for hundreds of years. Traditionally, a cannon was fired at six in the morning to open the city gates and again at nine in the evening to close them. While the morning shot has been discontinued, the evening ritual continues to this day, and a popular aphorism has it that a ‘real Cuban’ has attended the shooting of the 9 o’ clock cannon at least once in a lifetime. We meet with a local university professor, who provides a detailed portrait of the Cuban education system and its guiding principles. This conversation is followed by semi-structured conversations with Cuban students about their scholastic experiences and life dreams. We close with a walking tour of the beautiful campus of the University of Havana. One of the oldest universities in the Americas, the school was founded as a religious institution in 1728 and now hosts over 15 colleges spanning disciplines in the natural sciences, social sciences and humanities, and business. We begin our day with a visit to the private gallery of Kcho, a Cuban artist who works with a formerly-marginalized community to change their way of relating to the world. Leaving the gallery, we see how the entire neighborhood has been transformed into works of art: the streets, the facades of houses, markets, and more. We continue to the infamous “Bay of Pigs’, visiting the museum and considering the impact of this ill-conceived attempt to alter world affairs. 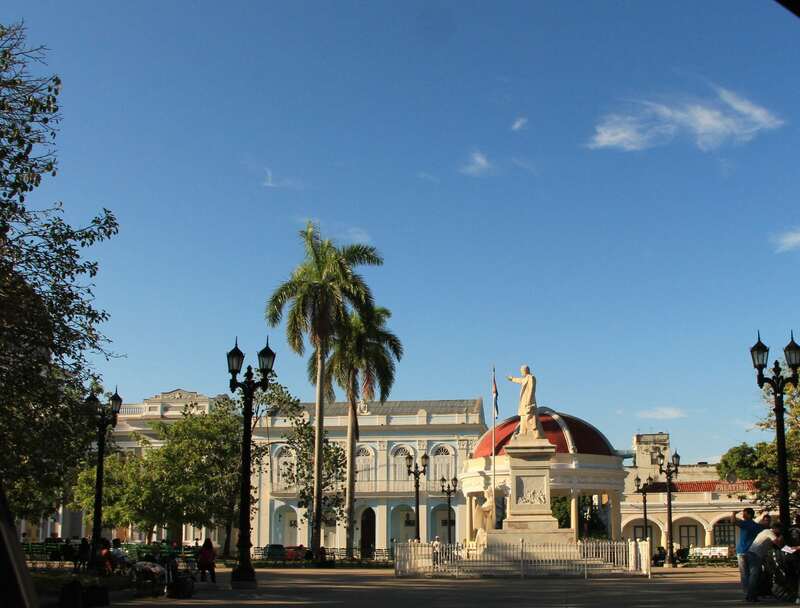 In the late afternoon, we arrive in Cienfuegos for a short rest before attending the evening show at “Teatro Tomas Terry’. The theater, built in the late 1800s to honor Venezuelan industrialist Tomás Terry, is embellished with Carrara marble, hand-carved Cuban hardwoods and whimsical ceiling frescoes. Running continuously for more than a century, the theater continues to stand as a nexus point for Cuban dance, art, music, and drama. 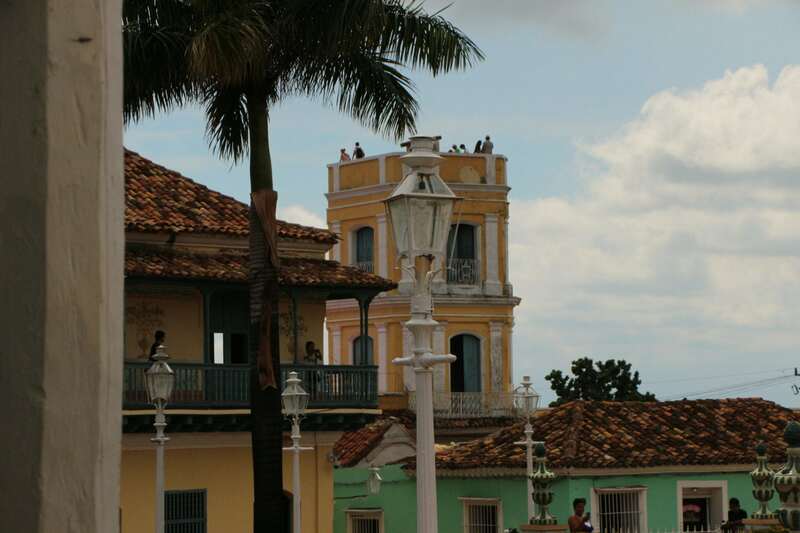 In 2005, UNESCO designated the historic center of Cienfuegos as the best extant example of the Spanish Enlightenment era of urban planning. We spend the day exploring the city and its highlights, seeking to better understand how the Spanish designs have translated into the modern era. Around Plaza Mayor we find the Iglesia Parroquial de la Santisima Trinidad. The 19th-century cathedral is the largest church in Cuba and is renowned for its acoustics and altars made of precious woods. During the afternoon, we are welcomed by a group of local musicians, allowing students to learn dance steps and witness firsthand how musical rhythms reflect the Cuban culture. In the morning, we visit Cienfuegos Botanical Garden, established as a center for tropical plant research in the early 1900s, where we find thousands of tree and plant species imported from around the world. Meet with staff to learn about the history of the garden, which once had close ties with the U.S and other nations, exchanging rare botanical specimens. 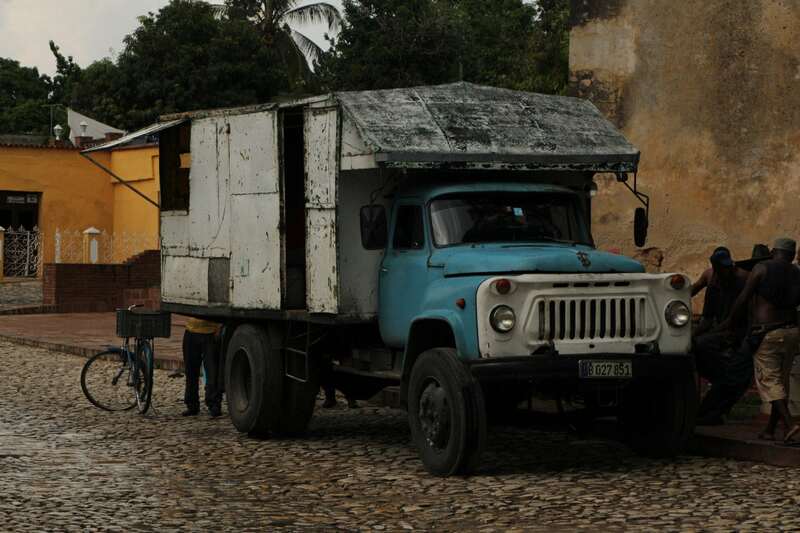 Continuing our program, we reach Valle de Los Ingenios, once the center of Cuba’s sugar industry. Trinidad’s immense wealth was created in this valley, though most of the sugar mills were destroyed during subsequent wars. We stop at the former Casa Guachinango plantation, built in the latter 18th century by Don Mariano Borrell, one of the richest landowners in Cuba during the colonial period, to learn about life past and present on this active farm. In the late afternoon, we continue on to the small town of Trinidad (also a UNESCO World Heritage Site), where we are welcomed by our local ‘Casas Particulares’ hosts and begin the process of acculturation into their lives. 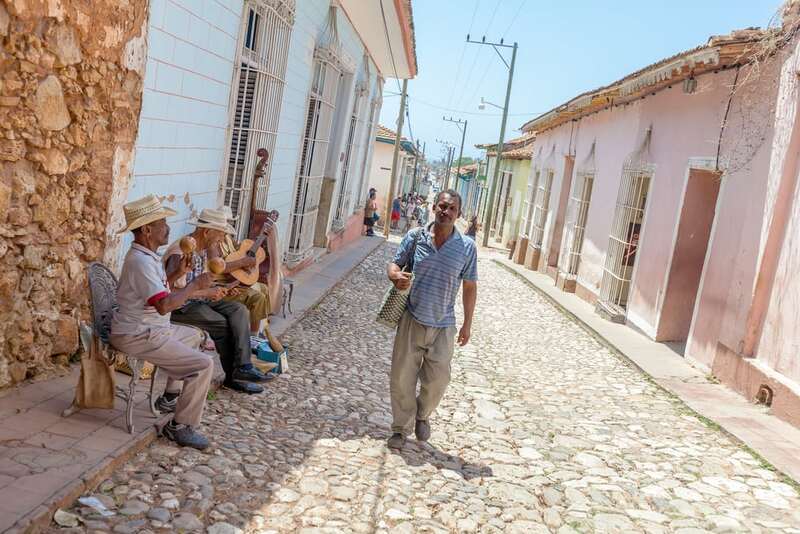 Trinidad is considered to be “Cuba’s Museum City,” home to an amazing collection of institutions, most of which present objects relating to the town’s 500 years of history. All of these museums are set in beautiful buildings, pearls of colonial architecture, located within the old quarter. We spend the morning moving with our local guides through the city and these museums, gaining a better understanding of how the past continues to influence the present within the town, and the country. We continue on to Santa Clara, a ‘fiery city’ located in the middle of the country that has been testing the boundaries of Cuba’s censorship police for years. 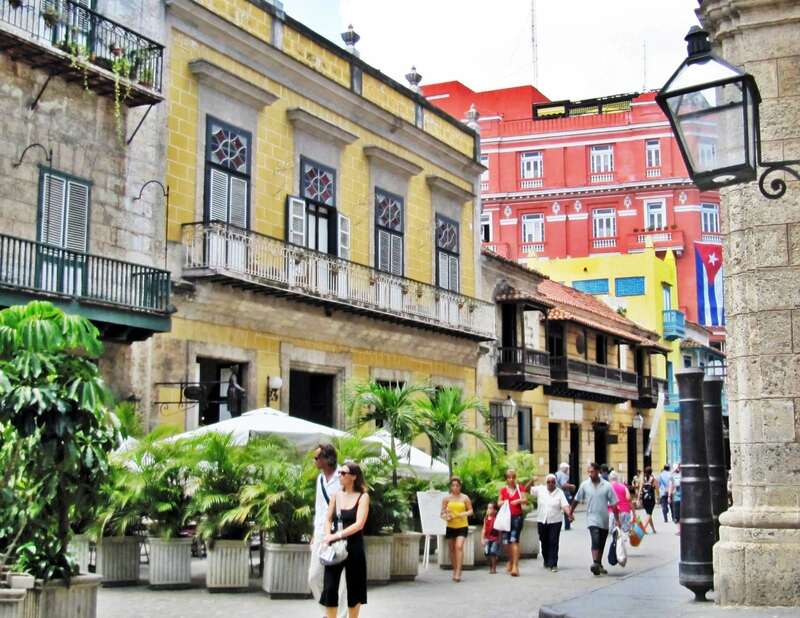 The city’s personality has been shaped over time by the presence of the nation’s most prestigious university outside of Havana and a long association with Che Guevara, whose liberating of Santa Clara in December 1958 marked the end of the Batista regime. We spend time picking up the ‘vibe’ of this city, interacting with locals and considering what Santa Clara could become as the country continues to integrate with the outside world. We then continue to Havana, where we take in a Cuban music performance over a farewell dinner. We close the program by reviewing our explorations, our learnings, and our extant questions, seeking ways to bring the experience back to our lives at home. We then transfer to the airport for the short flight to Miami, where we transfer on to our home cities within the US.